When you are seeking taxis for airport transfers in Lanark and the surrounding areas, you need to call our highly professional firm, Clydewide Taxis. Give us a call on the number above and a member of our team will be delighted to assist you in getting to the airport or to and from the shops. Our services are available to both business and public clients, so to experience a first class taxi service in Lanarkshire, get in touch with Clydewide Taxis now! Our drivers are dedicated to delivering a high level of customer care as standard. 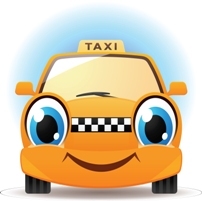 Whether you are looking for a taxi to get you from A to B or airport transfers, our dedicated team are here to ensure that your journey is comfortable and you arrive at your destination safely and on time. 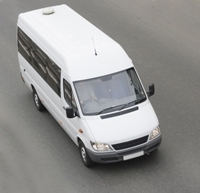 Whenever you require minibuses, airport transfers and taxis for hire in Lanark and the surrounding areas, do not hesitate to contact Clydewide Taxis as your first and only choice. We can be reached on the telephone number visible at the top of this page in the first instance or you can send us an email by completing and submitting the handy form found on the Contact Us page of this site.